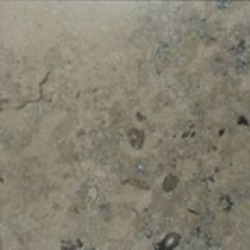 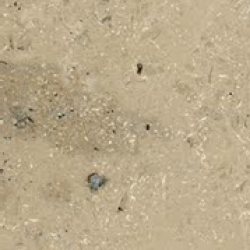 Polished Limestone Tile: Polished Limestone tiles have a silky, semi-gloss finish making them a perfect choice for bathroom and kitchen walls and backsplash tiles. 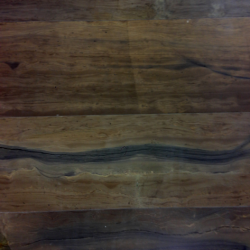 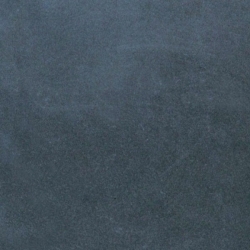 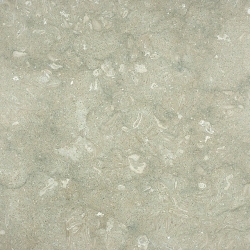 Honed Limestone Tile:Honed Limestone has a matte & velvety finish that adds a wide wariety of color and texture options. 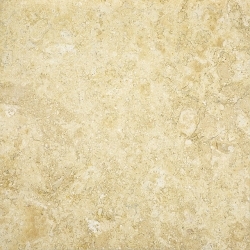 Please visit us our Vaughan Showroom just North of Toronto, off Jane Street to see our full selection of Travertine Tiles. 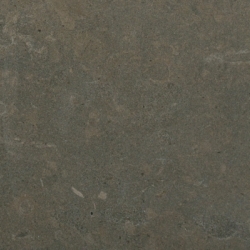 Please visit us our Vaughan Showroom just North of Toronto, off Jane Street to see our full selection of Limestone Tiles.